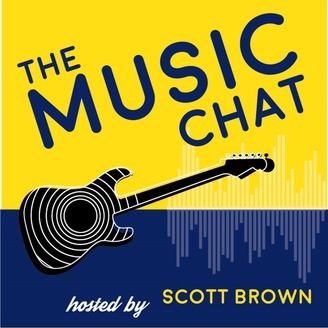 The Music Chat Podcast is where musicians, producers, and fans come together to talk about the music and artists that inspire their love of music. Each episode includes an interview with a guest discussing the music that initially inspired them and the influences that continue to drive them to create, perform, and enjoy music. 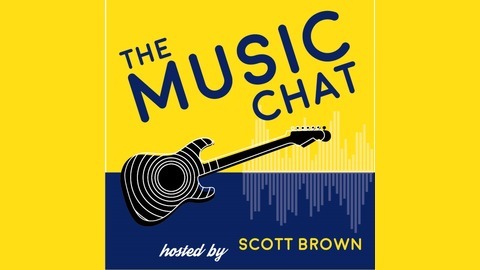 The Music Chat is hosted and produced by Scott Brown. In light of the recent 50th Anniversary of The Allman Brothers Band, I have put together a tribute to Duane Allman. This is the first episode of The Music Chat Podcast that has not included a guest. While this was a new challenge, my love for Duane as a musician provided the motivation for me to compile this special episode. During this episode, we discuss Duane's impressive catalog and his impact on music. Duane put together an awesome list of musical accomplishments for a musician that was with us for such a short period of time. I hope you all enjoy this episode, it was truly a labor of love for me. As I mention towards the end of the discussion, this episode of The Music Chat Podcast is dedicated to the memory of Jenny Pagliaro of the band Roses and Cigarettes. Jenny was a previous guest of the podcast, and recently passed away after a courageous battle with cancer. She made an impact on many people with her music, and even though we only talked one time for the podcast, it was very clear to me how much she loved what she did as a vocalist and musician.